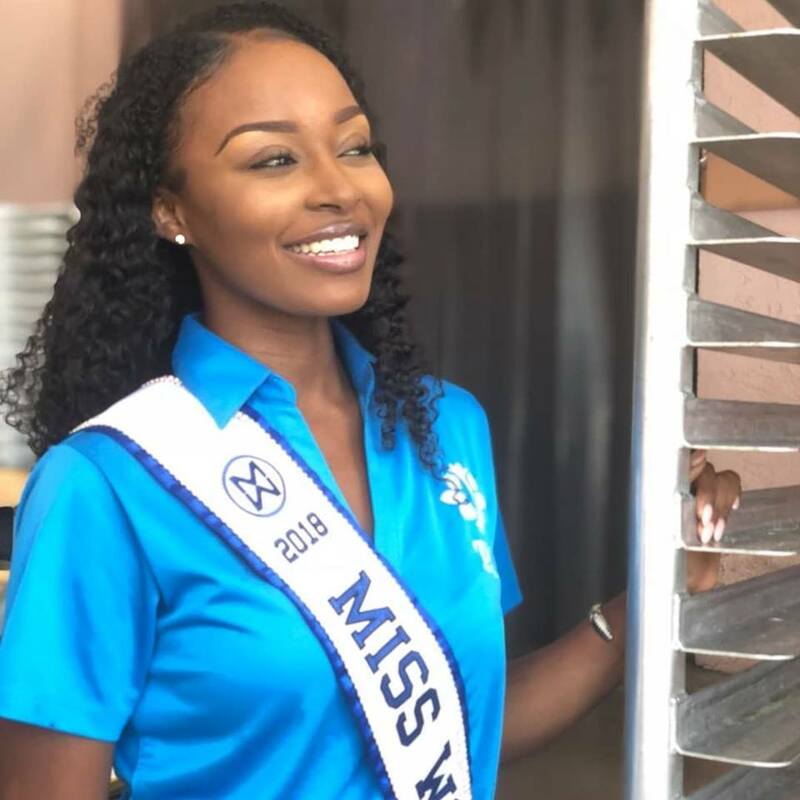 Miss World Bahamas Brinique Gibson is helping to make a difference in the lives of the less fortunate. 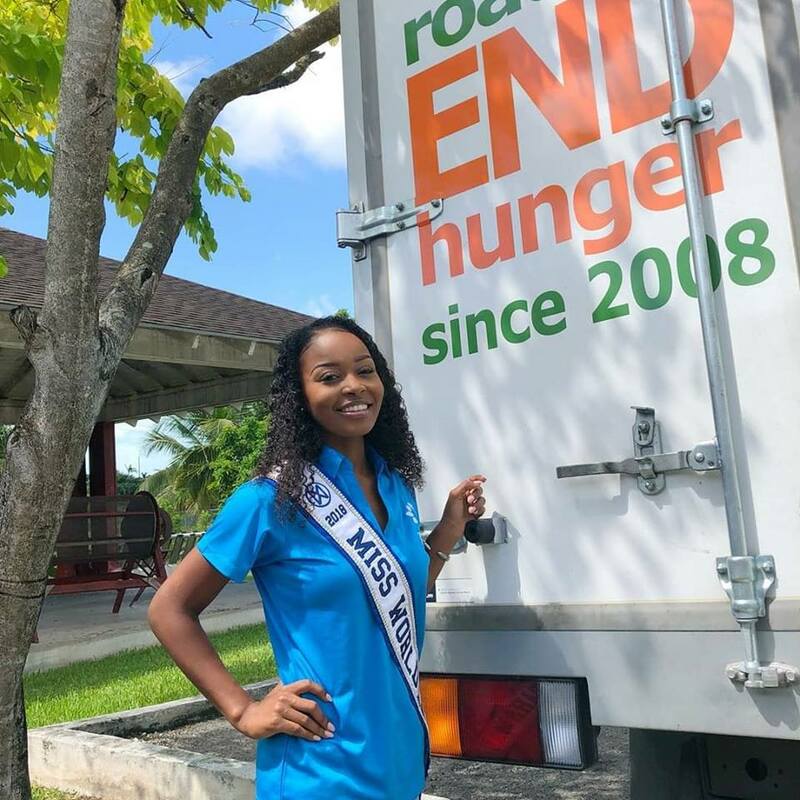 This week, she teamed up with Hands 4 Hunger, delivering food to hundreds of Bahamians in need of meals. Brinque served as the @handsforhunger Ambassador, a role in which she will bring awareness to the Organization and the work it is doing.